I have looked for large cutting boards for years and was excited to find these... I chose to have mine custom-made so they fit into my kitchen space perfectly. They are beautiful and Stan was great to work with. 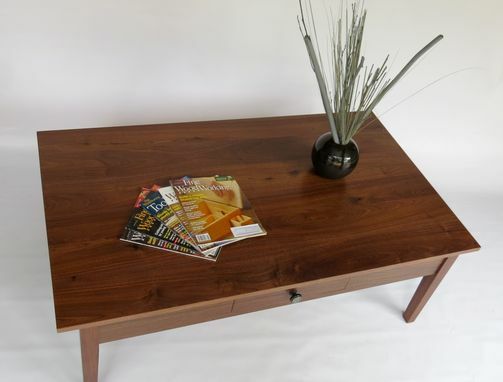 This coffee table can be made in any wood species and any size. This one is in Black Walnut and features a beautiful hand cut dovetailed drawer. 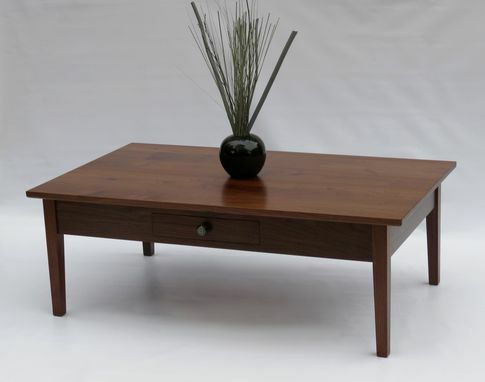 All my furniture is made with traditional joinery, solid wood, and a clear finish no stains. Every maker has a story. 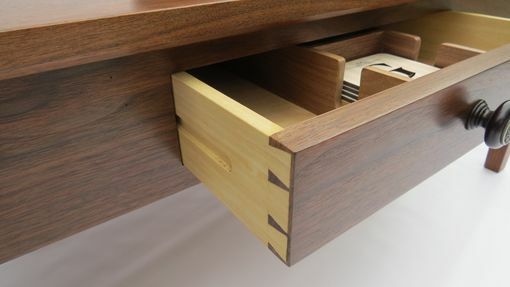 Be a part of Glued-Up Woodworking's story by placing an order, leaving a review, and seeing your review appear here.